If you wanted to explore the cities like Miami and Melbourne in Florida State includes many works to do. The hustle of taking to an appropriate area at the time, it is very stressful to reach your way, take your address through your wanted location. Here’s our tour guide to plan how you can reach Melbourne from Miami in a suitable, delightful and comfortable way. In this article, you would surely read about how to travel from Miami to Melbourne using ground transportation. If you are in Miami and wondering about to travel to Melbourne, So there are many transportation companies available in Miami for you. But a shuttle bus service from Miami to Melbourne is one of the best safe ways to explore between these cities in Florida State. No doubt, a shuttle transportation service from Miami to Melbourne is reliable and trustworthy, so there’s no uncertainty that you can go with Go Florida Shuttle. 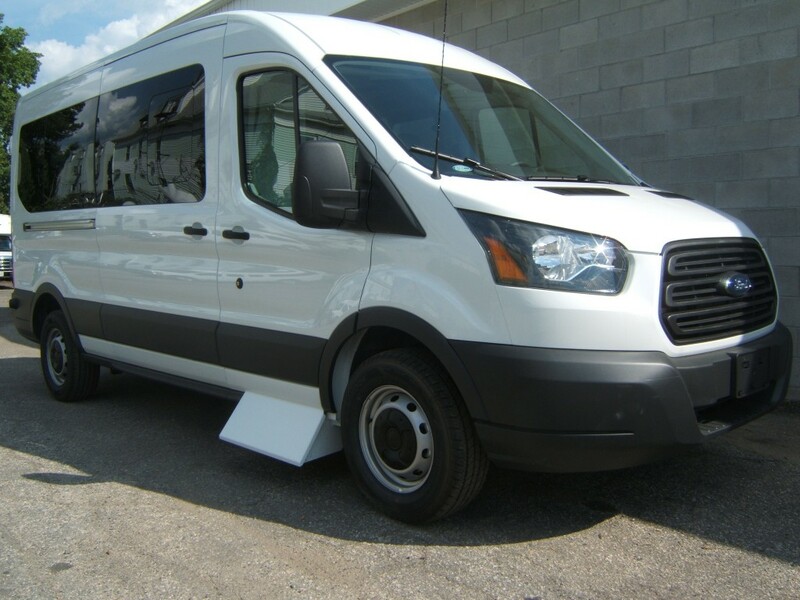 The best shuttle transportation organizations are professionals in providing transportation nearby Melbourne and Miami. So there is no another stable way to take to your destination. If you are chosen to make the reservation with Shuttle, you can free to rest back and ease. Enjoy your journey to Melbourne from Miami. Not only this, but We also give a private shuttle service. We pick you up from your door at your time and position. Don’t bother about that where to begin your tour, engage our door to door shuttle service and allow us to take you to your destination in Melbourne. Once you have landed in Miami and you are ready to go to Melbourne city, now you have to see the excellent transportation service to reach Melbourne. However, you can avoid the ticket and booking difficulty if you make the reservation before your moving day with a shuttle transportation service from Miami to Melbourne. Shuttle Transportation Company makes it simple to book so you will not need to bother to come your way. As we know that, it is so hard to manage the luggage or bag when you are moving in the city, with shuttle services you don’t have to bother about them till you reach your destination. Many peoples have lived in Miami and Melbourne; take a shuttle transportation service to secure safe and relaxing tour. Go Florida Shuttle is the reliable shuttle service in Florida State. It is giving well-conserved transportations for private and shared shuttle services in 40 plus cities of Florida State. You can click on the image to get our recent updates and promotions on our shuttle service. So whenever you arrived at Miami airport, consider making the booking with shuttle service to take to the Melbourne securely, fast and without any trouble.